When it comes to lawn care in Platte City or Clay County, MO, look to Green Seasons Lawn & Tree Service! 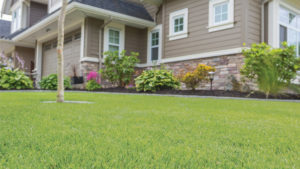 The team at Green Seasons strives to provide the absolute best Platte City lawn care, weed control, fertilization, aeration & seeding services for a beautiful, green lawn that you will admire. If you’ve been stuck in a typical “spot the weed, spray the weed, wait until it shows up again, repeat” cycle with your Platte City Lawn Care Company, we encourage you to break out of the ineffective lawn care rut and start making your lawn healthy and green with the help of our team at Green Seasons Lawn & Tree Service. 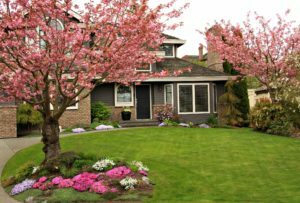 Trees and shrubs are what make your yard unique, creative and lively, and you definitely want them to be healthy, green, and full to make your lawn look even more beautiful. At Green Seasons, we specialize in tree and shrub insect control, fertilization, and fungicide control for the Platte City area. Our insect control and pest control services include tree and shrub treatment for Bagworms, Spider Mites, Japanese Beetles, and Fall Webworm. Specialized pest control treatments for your yard are available as well, such as Emerald Ash Borer Treatments and Soft Shell Scale Treatments on Oak Trees. Our tree and shrub fertilization services include service replenishes the nutrients to the plants that are lost throughout the growing season, and our fungicide control service involves preventing and treating specific diseases that affect many types of trees and shrubs including Pine Trees, Spruce Trees and many varieties of flowering ornamentals. 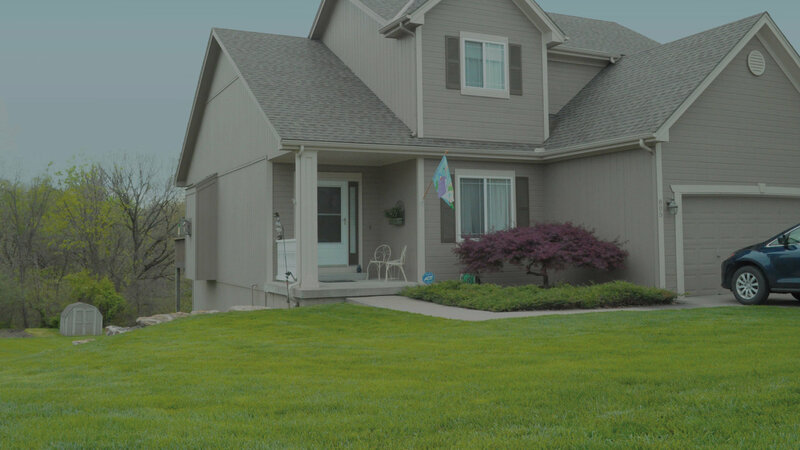 Taking care of your trees and shrubs, as well as your lawn grass, are all important facets of having a gorgeous and green lawn for your Platte City home. 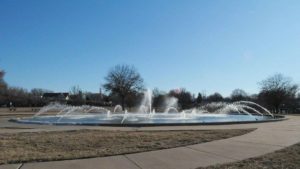 If your Platte City lawn is not green or not looking well, even though you’re watering and feeding it regularly, the problem could be soil compaction. Over time, all lawns get compacted and the solution to this is lawn aerating. Removing small plugs of the soil allows water, air, and nutrients to get down to the roots. It also gives the roots room to expand and become healthier. Another problem with your Platte City lawn could be thin grass or bare spots in your yard. Bare spots can be caused by many things from lawn disease, to too much foot traffic, to the wrong kind of grass planted. Our Lawn Care team in Platte City can recommend the right kind of seed for Platte City weather conditions. Seeding with the right variety of grass can make all the difference as well! One of our team members will be happy to consult and advise on the right type of grass seed for your lawn. For all of your lawn aeration and seeding needs, as well as all other needs for lawn care in Platte City, call Green Seasons Lawn & Tree Service at 816-532-0173 today!